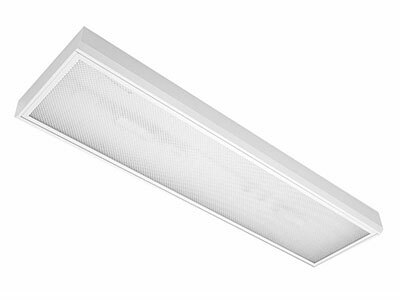 Surface mounted lighting fittings are designed for mounting on fixed ceilings. They can also be suspended on wire or pipe pendants. 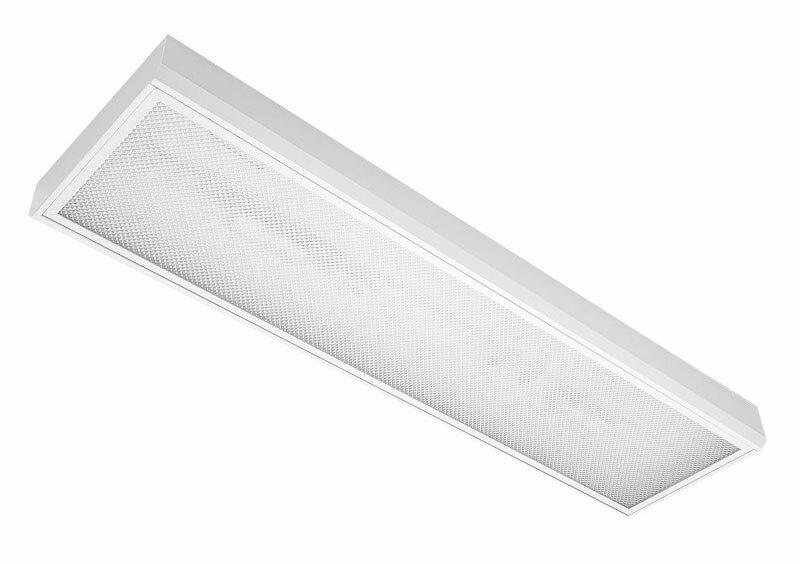 Body of luminaire is made of steel sheet with powder coat RAL 9003. Optics made of PMMA diffuser - prismatic or opal.